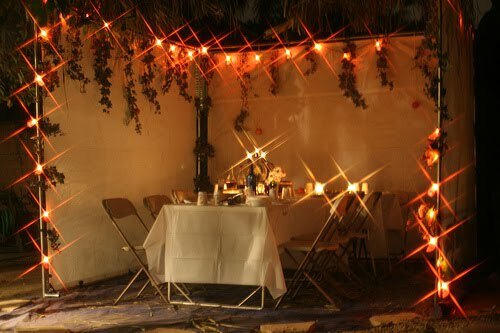 And now it’s almost time to say goodbye to Sukkot…but not our sukkahs just yet. We’ll still be chowing down in them for Shemini Atzeret and Simchat Torah (in amazing fab weather if you’re in Los Angeles like moi). Let the ritual overeating and dancing with the Torah scrolls commence! Please don’t make me go back to the cold, cold weather in New York. Brrr.